Supramental Hatha Yoga is an advanced and effective yoga technique, which works on the full human dimension, physical, mental, vital and spiritual. A blend of asanas (postures), pranayamas (scientific brain breathing technique), mudras (hand gestures), bandhas (yogic locks), nad yog (resonance of sound) and pancha cosa yog (relaxation techniques). Supramental Hatha Yoga practice can create physical changes quickly. Practice of Supramental Hatha Yoga can move energy from the blocked areas, thereby balancing the chakras and removing the physical and mental blockage from the energy channels. Effective as an anti-aging technique, this powerful yoga technique significantly reduces stress and tension and generates improvement in mental and physical health and increased vitality. Supramental Yoga is an ideal yoga practice for everyone, regardless of physical limitations and level of yoga experience. Agni is the Sanskrit word for Fire. The objective of Agni Yoga is improved physical health with particular emphasis on flexibility and strengthening of the spine. In an Agni Yoga practice, heat is generated in the body through a series of yoga postures, which help to detoxify the body from the inside out. This �agni� fire purifies the internal organs, increases metabolism, and builds muscular strength. Within a few weeks of practicing Agni Yoga, physical results will be apparent, including a reduction of body fat, lowered cholesterol levels, and anti-aging benefits. When performed properly, Agni Yoga acts as a spiritual fire to clear the mind of stress and tension, allowing for a sense of peacefulness and well-being. Power Yoga is a yoga style focused primarily on the use of dynamic asanas (a group of postures that flow together to warm the body and work the heart). Power Yoga is differentiated from other forms of yoga in that the constant flow of movement linked in sequence to the breath creates a more physically demanding workout. Characterized as �moving meditation� this invigorating practice builds strength, improves posture, increases flexibility and promotes deep relaxation. 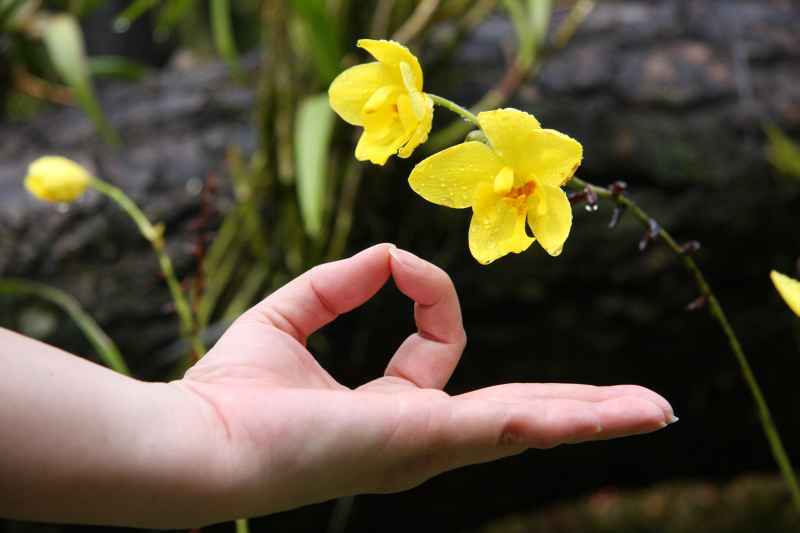 Pranayamas, Mudras, Bandhas and pancha cosa yog (relaxation techniques) are introduced in this yoga style. Aquatic Yoga allows you to experience classic yoga movements in an invigorating workout that blends both strength and flexibility in a water environment. This practice combines a series of asanas and breathing exercises designed to increase lung capacity and improve cardiovascular and respiratory health. A relaxing and peaceful experience, not only will you tone and sculpt your body; you will become more stable and flexible. The concept of Eco Yoga extends the mind-body connection to include harmony and balance with nature. Just as the ancient yogis practiced in the natural settings of the mountains, forests, gardens, seaside, this Eco Yoga practice will be taught in a variety of environmental friendly locations especially selected to help you reconnect yourself with nature. It�s a unique blend of asanas, pranayamas, mudras, bandhas and pancha cosa yog. This is suitable for all levels, from beginners to advanced. Prenatal Yoga classes help the prospective mother to ease the discomforts of pregnancy, and to prepare the body for normal childbirth. This programme focuses on strengthening and increasing the elasticity and flexibility of the lower abdominal organs. It also introduces different breathing techniques which is beneficial during labor and childbirth and also increases the oxygen level of the body. The combination of both the yoga asanas and breathing techniques work to link the mother�s body and mind connection with the spirit of the new baby. Postnatal yoga classes help women regain their body shape, strength and energy, and enhance recovery after childbirth. This class focuses on postures to strengthen the abdomen, chest, and pelvic muscle and introduces methods to release tension in the shoulders and neck. Techniques for proper breathing and relaxation are practiced to encourage a tranquil environment for the new mother, as she adapts to the physical and mental changes in her life. Pranayama is an ancient yogic breathing technique about the connection between breath and the mind. Life Energy is called prana. In Sanskrit, the word for breath is the same as the word for life, prana. With proper breathing, the lung capacity is increased thereby bringing more oxygen supply to the body to function well. In this pranayama technique, you will learn how to breathe slowly and deeply in order to achieve a calm, balanced and focused mind. The benefits of pranayama are many, including: improved focus and concentration, a stronger immune system, controlled blood pressure, complete relaxation to the nervous system, relief from chronic pain, reduced stress and improved abdominal muscles.